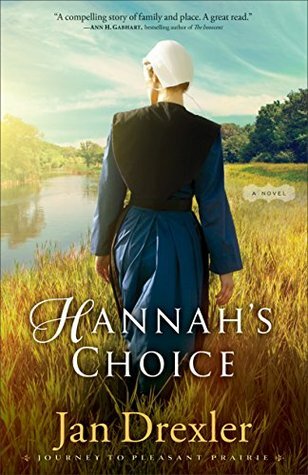 My thoughts: I love that Lillian is a strong character in this book, as she sets out to make a life for herself as a nanny. Right away, she was a character that is like able and well written! 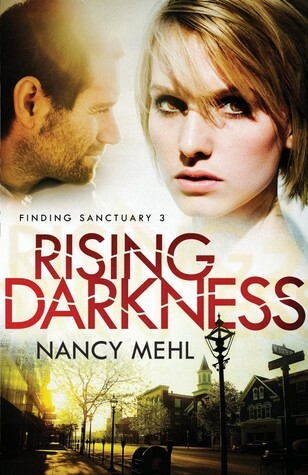 When she finds that her job is shrouded in mystery and danger, she takes it on with courage. 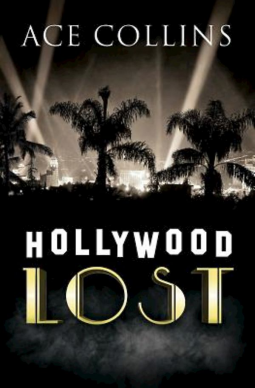 I like the mystery and historical aspects of this novel. The authors did a wonderful job of keeping the story moving and making the reader feel like you are right there. 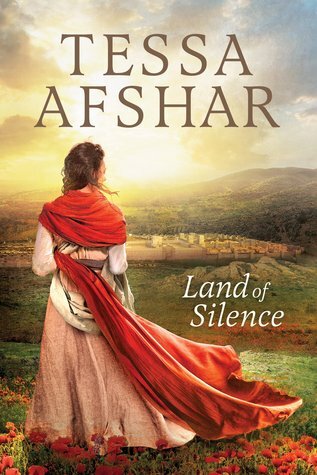 If you are looking for a new historical read, then I highly recommend this one! 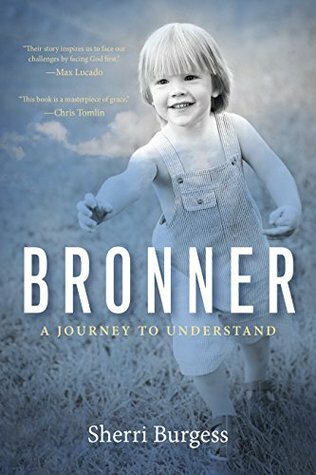 Author and Bible teacher Sherri Burgess leads readers on her journey to understanding the purpose behind pain through the powerful story of her son Bronner’s earthly death. Using her rich, marvelous experiences of God’s works since her son’s heaven going, she provides comforting assurance that God truly is everything we need in this life. An empowering resource for small-group discussion or book clubs, this book is a call to action and a beckoning to know our Holy God like never before. My thoughts: I appreciate Sherri's willingness to open up about the tragedy of her two year old son, Bronner, dying in a pool accident. The book is full of honest, raw feelings and recollections, helping other parents who have lost a child. She does a beautiful job of tying in scriptures and leaving one with a message of hope. 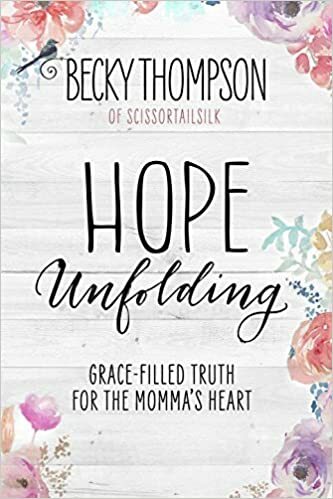 As a mother of young children, this book was hard for me to read, but I feel like it not only helps those who have been through a tragedy, but also helps those who have friends who have been through losing a child to know what the pain is like. My thoughts: A Son's Vow is the first book in Shelley Shepard Grey's new series, The Charmed Amish Life. She does a wonderful job of bringing realistic, flawed, like able characters to life! Darla and Lukas are interesting main characters, it's hard not to want to come to Darla's rescue as she suffers abuse from those who take the tragedy out on her and her family. I love the over all message! This is a wonderful start to this new series. If you are looking for an interesting mystery, then I highly recommend this one! Enter the If I Run giveaway! If ten girls were asked to describe the "perfect" girl, they would likely rattle off an eerily similar list of qualities--from hair, skin, and weight to a cute button nose. That's a problem, because God has given girls a desire to be desirable. If girls think that they will be most wanted if they fit a one-size-fits-all image of "perfection," they will continually chase that proverbial carrot their entire lives. "Backwards Beauty" examines ten cultural lies young women listen to regarding beauty to help them unpack how they're looking at themselves through the wrong lens. The "tips to feel ugly" range from "compare yourself to every other girl" to "eat junk and diet, diet, diet. "Reading a book by Jessie Minassian is like sitting down with a friend and talking about the hard things in life. Girls will be able to find freedom and hope in the midst of a culture that idolizes beauty. This book exposes more common lies that women/girls tell themselves, allowing us to believe that we are less than perfect the way God created us. 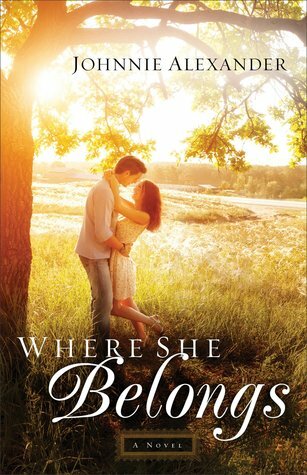 I love that Jessie includes her own personal struggles in this book, making it easy for the reader to relate as well as see where she is coming from. I also found it interesting that she includes some of the traditions through the ages and in other cultures that torture a woman into looking "beautiful" (a side note, it is easy to see the flaws in unusual ideas, but I know our country has it's own regimes and products that torture a woman in the name of beauty). While this book is a great resource to talk to young woman about beauty and how we should view ourselves, I feel like it was missing something. I like the discussion ideas and scripture verses Jessie includes, along with some of the exercises for readers to try. My thoughts: Every mother should buy this book! Filled with grace filled truths that most, if not all of us, need to hear. I didn't realize just how hard motherhood was until my daughter was born. You have the demands of raising a young person that is constantly changing and developing, then there is the mommy guilt that can beat a soul down. Sometimes, we just need to remember the hope and joy that motherhood brings, and the grace that is extended to us (all of us). I love how she uses personal experiences to bring the book to life, since that it was makes a non fiction book for me; being able to relate to the author and what she/he is trying to communicate. This would be an excellent book to read as a group study for mothers! My thoughts: This is the incredible story of a young Ugandan who experiences injustice due to being accused of committing a crime he is innocent of. It blows my mind that God chose to take care of Henry by calling Jim Gash, a corporate lawyer who had never worked a criminal case, to come to Uganda. When Jim arrived and saw the condition of the home Henry lives in, that and getting to know Henry prompt him to take on his case. I love that this story was one that had so many impossibilities in it. Here were two people in opposite nations and from different backgrounds who were brought together to fit injustice. It is a unique and interesting story that is easy to read. 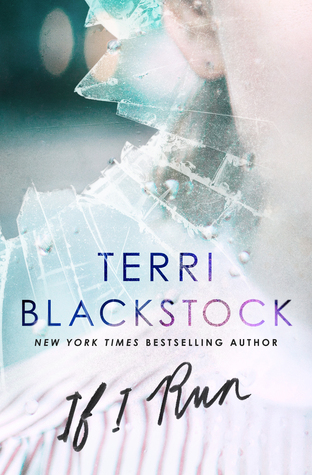 This week over at The Broke and Bookish, it's a freebie. So, I am going with top ten books that I think would make excellent selections for a book club to read and discuss together. One of the most life changing books I have read on the Holocaust. Corrie's family didn't have to become involved, but they did. Perhaps one of the reasons this book hits me so hard is because Corrie and her sister are so close, reminding me of my own close relationship with my sister. If you haven't read this book, please do! I really need to take the time to re-read it. You can also listen to Corrie share her experiences through old recordings. 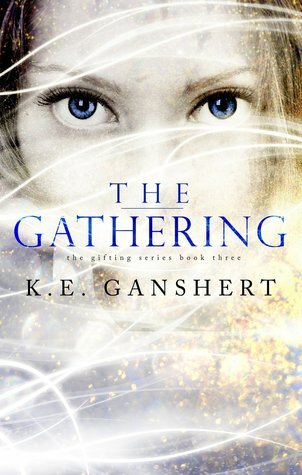 This book would have to be for the very diverse book club, since it has some different elements to it, namely having a lot of the supernatural. I think it would be a fun book to read in a club though! Despite the title of this book, I think it would be a great title to read in a group of people coming from a wide variety of religions. Being an allegory, this one would be fun to discuss and see what each reader takes from the stories. 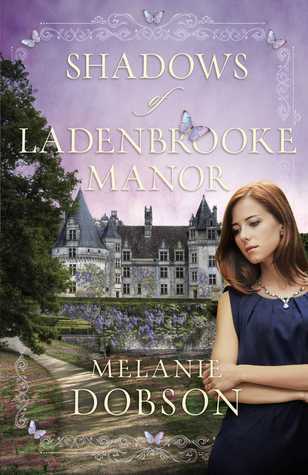 I love the depth of Melanie's writing and think her stories would be awesome in a book club! 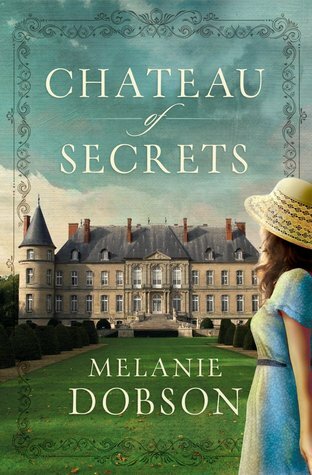 While I may of enjoyed Chateau of Secrets more over all, I think this one would be an even better choice for a book club to discuss, since it deals with how disabilities were viewed in the mid 1900's. 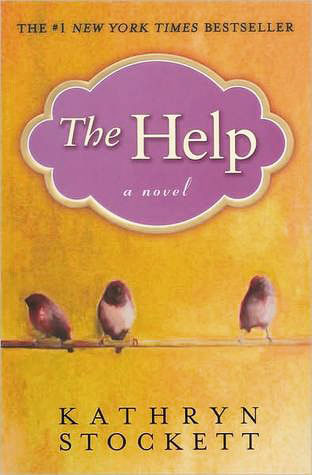 On one level, this is a fun, light hearted chick lit book, but then it surprises the reader with some depth and tragedy. I just adored this story! It would be a fun one to read with a group. Princess stories abound in today’s media-driven culture. If Disney’s success is any indication, our appetite for all-things-princess has truly become insatiable. Ever wonder why that is? Could there be something significant about these princess stories that goes beyond the realm of entertainment? I certainly believe that’s true. In fact, I believe we’re drawn to these stories because they speak to something buried deep within us—the longing to actually step into the shoes of a princess. Just imagine having your own adventure filled with drama, magic, and enough danger to keep things interesting. Add a prince to the mix and it would rival any chick flick on the market. But what if the truth is that you’re already ina princess story—and you’re the one playing the starring role? In this book, I’ll show you how the gospel of Jesus Christ contains its own real-life fairy tale that includes not just a princess and her prince, but an evil villain, an awful monster, an epic battle, and a daring rescue. Though it’s written with young women in mind, the story truly speaks to women of all ages, reminding us of who we really are and who we’re meant to become. Perhaps it’s time we stop living vicariously through the lives of those animated princesses and step into our own bold, exhilarating adventure. While I would say this book is best suited for young women, I think that women of all ages will benefit! 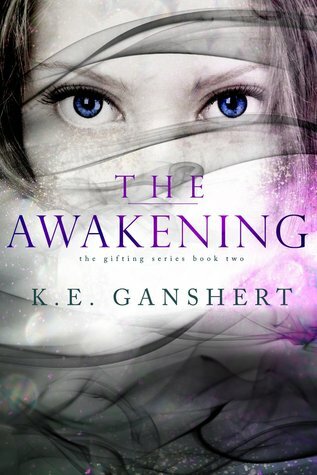 My thoughts: I was surprised just how much I enjoyed this story! Laura does an excellent job of bringing to life her characters and their stories. 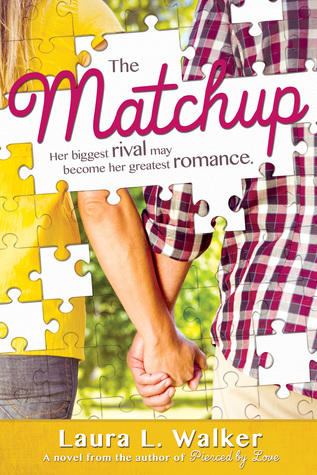 Both Gage and Valerie have been burned by the choices they have made since they last saw each other. When the opportunity comes for them to be a blessing to one another, Valerie is unsure if she wants to work closely with her childhood tormentor. Not only is this a great story of people changing, but I also thought the author did a wonderful job of writing Valerie's son, Justin, who has autism, showing the struggles and triumphs of raising a child with autism. Your New Money Mindset isn’t just another book about managing finances. It’s a book about reshaping your relationship with money by examining your attitudes and beliefs around money. My thoughts: This is a great book about financial freedom that addresses issues of the heart first and foremost, how the root of our issues with money generally go back to how we view money. I found the book to be unique, insightful, and easy to get through. I like that both of the authors shared personal experience from their own lives, some from friends, as well as historical figures. Grounded in scripture and full of sound advise, this book is a great resource! 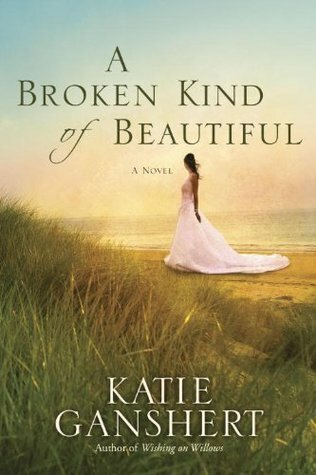 My thoughts: I quite enjoyed this story!It is a beautiful tale of family secrets, love, and discovering where you belong. I found that I didn't always like the heroine, but the hero is one of my new favorites, since he is honorable and kind (definitely swoon worthy). Some of the secrets take a while to come to light, which is kind of fun. I am already looking forward to the next book in the series! help but love and care for the body, mind, and heart God has given us? help you love and care for yourself as your Creator intended. My thoughts: This book is a great devotional style fitness book to help readers focus on being healthy and having healthier habits. I enjoyed the candid style of writing that draws a reader in! I also found the recipes at the end quite helpful and look forward to trying them out. :) This book is a great way to start the new year! This one looks like a seriously fun read! 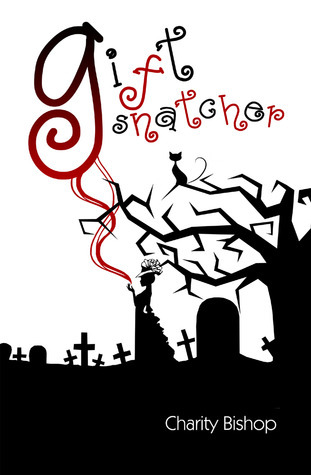 I recently read a novella by Karen and was quite impressed with her humor and writing style. 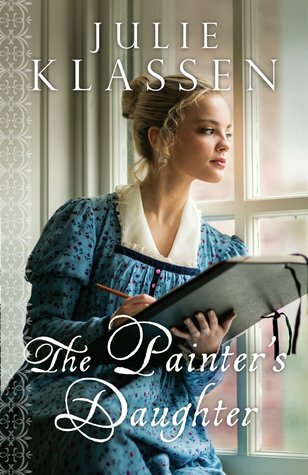 One of my fellow bloggers recommended several of her novels, and this was one of them. One of my friends had this on her Goodreads list, so I had to add it to my pile since it looks quite interesting. I loved her first story, so I had to add this one to my list! This one is actually on it's way to my mailbox! 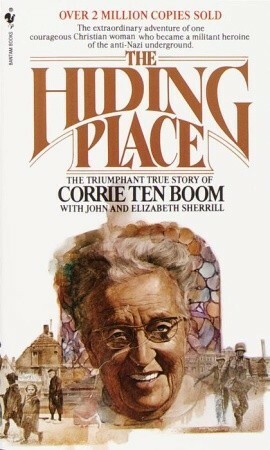 This author, along with Janette Oke, started my interest in historical fiction as a teenager. She hasn't written anything in a long time, so I look forward to a new book by her! A new series by a great suspense/mystery writter. I was reminded what a wonderful story Charity weaves when I read Thornewicke, so I was thrilled to see she released a new book last year! 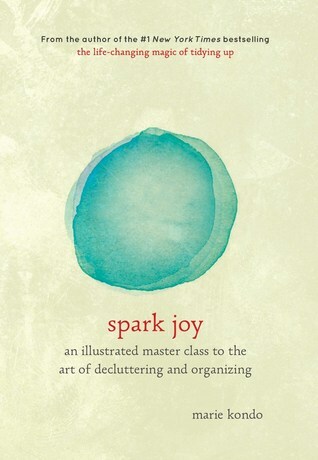 My thoughts: With a new year recently starting, I think that this is the perfect time for this book to come out and inspire people to get control of the clutter and organize personal space so that you can have a home that bring joy. While I don't agree with all of her thoughts (such as thanking items that you have used), I do think that the KonMari method is a great way to maximize space and get rid of useless items that are just cluttering the home up. I think this book is even better than the first (though I think it could be used in place of the first), since there Marie includes pictures to show some of her methods. Whether you are looking to totally overall and change the way you live, or wanting to take a few ideas and start implementing a few changes, I think this book is a great resource. 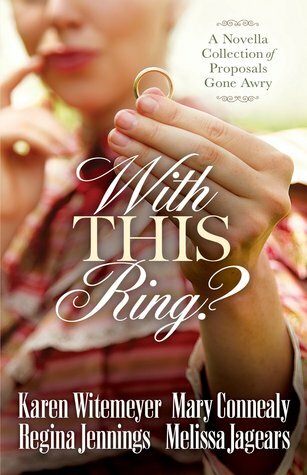 My thoughts: This is another great mystery from Colleen Coble! 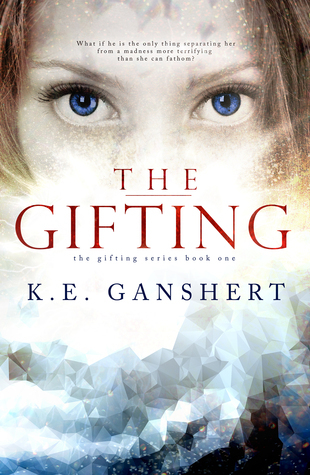 I love the character development in this story, and all the twists and turns to the story kept me on my toes, holding my attention until the very end. This is an excellent story for fans and new readers alike! 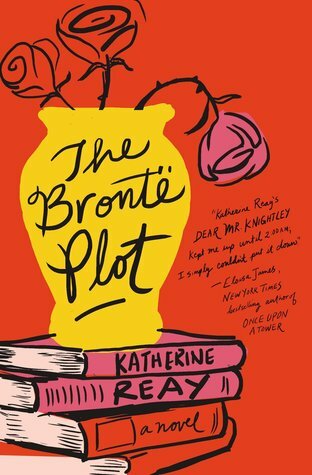 If you are looking for an engrossing book to curl up with on a cold day, then I highly recommend this one! My thoughts: What an interesting mystery! I love that the premise is so original and unique. I also very much enjoyed that it told the story of the next McGregor brother, who's past job and mystery was hinted at in Mac's book, Buried Secrets. I like that the story is totally focused on Lance and his story, while still catching readers up to date on the next chapter in Mac and Lisa's story. This mystery is hard to put down! The only thing I am not a huge fan of would be all that a lot of the romantic attraction was based on physical appearance and I like for it to be more based on the characters, for looks to play a minor role in the story. That is just one of my personal preferences though. ;) The overall story was a lot of fun and one I recommend! 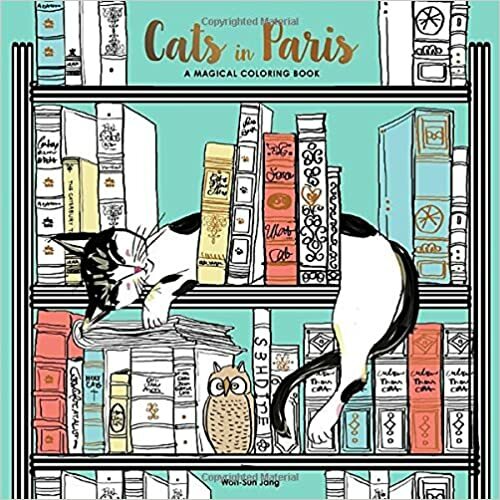 My thoughts: I wouldn't classify myself as a cat person, but I am having so much fun with this coloring book! I love the idea of having animals/pets with famous monuments and sights. This coloring book is fun and whimsical. I actually kind of like that a lot of the pages don't have a ton of stuff going on, since the pages are centered around the cats and sights. This is a perfect gift for the animal lover! 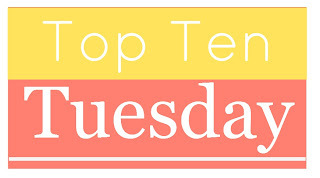 The Top Ten subject for this week is 2015 releases that I meant to read, but didn't get around to doing so. I thought that this one might be hard, since I feel like I did get around to reading most of the books that I wanted to read. Then, I started looking at my list and realized that I might not of done quite as well as I thought. ;) So, here is my list for the week! This one is an extension of #1. Yes, it is horrible that I read the last book before going back and reading this one! I was quite excited to see this one come out when it first released, but then felt disappointed with Lady, Maybe, so we shall see if I make it back to this title. Probably at some point. I need to make time for this one, since I always enjoy the historical aspect of her stories! I have loved all the books I've read by this author, including the first two of this series. She brings up some interesting social issues that I enjoy reading her thoughts on. This one looks like an interesting mystery! So, what books did you mean to read, but didn't find the time for? When does a classic become new, fresh and extremely relevant? When someone takes it out of an outdated format and makes it readable, searchable and understandable. The Imitation of Christ has been in print for over 500 years for a good reason. It is powerful, beautiful and heart piercing. James Watkins has taken those words and reworked them into ninety daily readings, arranged by topic. 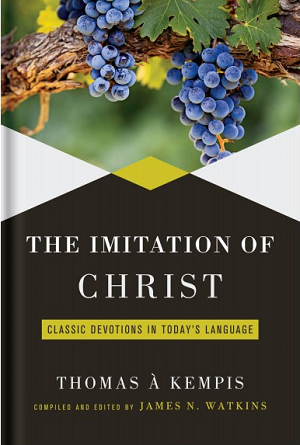 Whether for daily devotions or for sound insight into a particular issue, Watkins paraphrase blends the ancient with the modern to introduce this classic to a new audience, speaking to all Christians with credibility and authority and using inclusive language not found in the original. My thoughts: While I love the original language and old fashioned way that Thomas A Kempis wrote his Imitation of Christ in, I can admit that it is also nice to have this devotional on the bookshelf as a companion to it, since it is easier to get through. I like that the devotionals use modern language to get the points across, not taking away for the message. 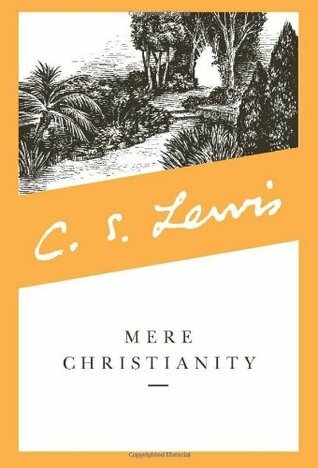 With a new year having just started, I think that now is a great time to pick up this timeless devotional and jump in, though it is in no way set up to go by a calendar. I just like starting a new devotion with the start of a new year. ;) So, it arrived at the perfect time for me! My thoughts: I think Benjamin Watson does a wonderful job of presenting the race issue that was hi-lighted with Ferguson, doing a wonderful job of drawing on history and human nature to show how we have arrived, at a country, to this point. I appreciated his thoughts and the background that he gave of his own story and that of his father and Pop Pop. He has so many valid points on how the music we listen to affects the way we perceive things and how it is easy to get caught up in thinking of it as a race war. I think this is an excellent book that gets to the heart of the issue and shows how we can change for the better. My thoughts: I love the idea of eating better in order to heal ourselves (as much as possible, that is. I know that there are cases where you need to just rely on Doctors and medicine), since I am a firm believer that a lot of our common health problems are actually problems with our diets and not getting the nutrients we need out of our food. 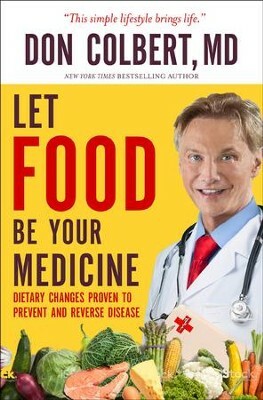 So, I enjoyed reading a Dr's point of view on his personal experience with healing through changing his diet. I also appreciated his thoughts on type 2 diabetes, since my dad found out he had it in the last year and has been able to control his blood sugar without the use of medicine by watching what he eats. 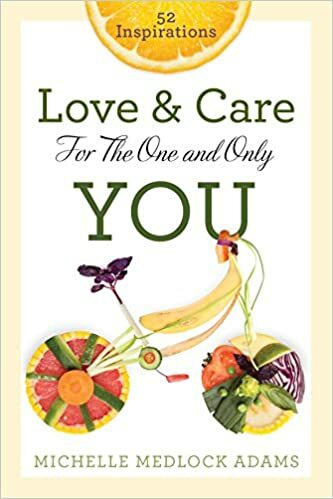 If you are interested in health or have a condition that you would like to be healed of, I think that this is an excellent book for you to try out and see if his solution is for you. 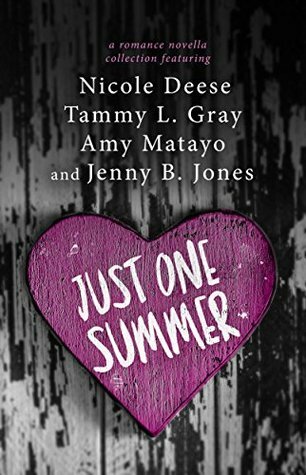 My thoughts: What a fun, humorous collection of Novellas! I thought the stories were immensely fun and fell in love with a lot of the characters. I think my favorite of the four would have to be "The Husband Maneuver", since it was just such a cute story. I loved how Karen started each chapter with the excerpt of a dime novel type story. ;) While I liked it the best, all of the stories were a lot of fun and the perfect book to curl up with on a Wintery day! My thoughts: I almost gave up on this book, since Ellianna's story is not an easy one to read. 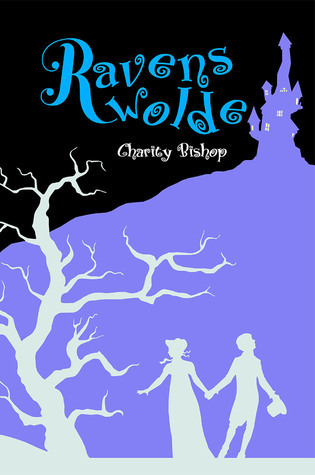 Tragedy after tragedy strikes her family in the first part of the book, leaving her in a low place when her illness strikes. That said, I am so glad that I stuck with the story, since Tessa does an amazing job giving a background story to this miracle! I love how it brings meaning to Jesus addressing her as "daughter" in the Scriptures and that the story shows how tragedy can be turned into a thing of beauty if one doesn't hold onto bitterness. I'm glad I stuck with this one! Do you want to be a voice for life? Get equipped. Join the ERLC and Focus on the Family as we host the first ever major pro-life conference for evangelicals in conjunction with the March for Life. Evangelicals from across the country will gather in Washington DC to be inspired and equipped by top speakers including Russell Moore and Jim Daly. Every life is valuable because every life is made in the image of God. The ad in the newspaper says Alana is a witch. She isn’t. She is something far more important… a Giftsnatcher, able to discern, identify, and steal the spiritual gifts of others. For years, she and her older sister have made a living selling them to paying clients. But when Lord Tremain wants her to bestow a particularly powerful gift on his grandson, for the first time in her life, Alana can’t. It doesn’t work. 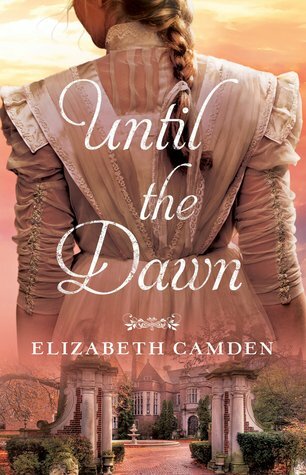 Her quest to find a stronger gift, one able to penetrate Edgar’s broken defenses, leads her into the social circle of Dr. Joseph Bell, a leading Edinburgh physician whose true profession comes to light as dark forces close in around them. Her stable, predictable life is turned upside-down when an unseen nemesis lures her into a series of macabre events that force her to confront her fundamental beliefs about the nature of good and evil. Illusions, family curses, blood magic, and the Ripper killings unfold in a chilling tale of magic, murder, and mayhem as Alana unravels the truth not only about Edgar, but also herself. 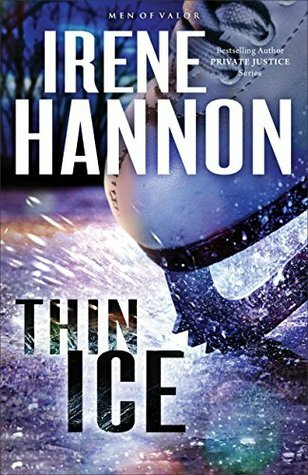 I love that the story brings in some of the characters from her other books (Thornewicke and The Secret in Belfast), while adding plenty of new, unforgettable characters. 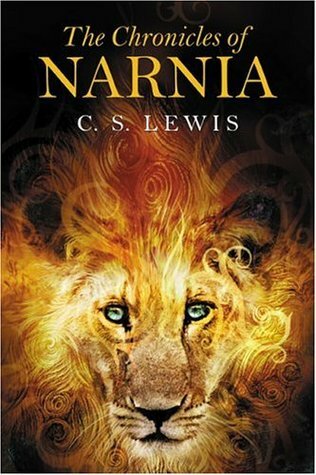 I read a lot of different books, and was blown away by the quality of writing and depth to the story. Both are something I didn't realize a lot of current fiction is missing until I read this book. Fans of Harry Potter and other books on magic should be thrilled with this story. 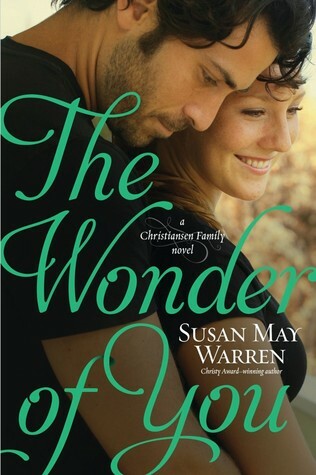 My thoughts: Susan May Warren has done it again! I love how she can take a messy, complicated story and make the reader fall in love with the characters and their beautifully broken road to grace. 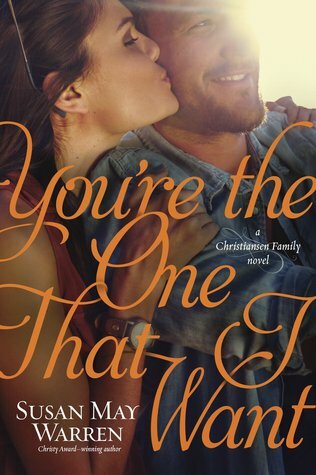 I wasn't sure how I would like this one, since Owen's story has been full of drama from the beginning, but I would up loving the book. I love the humor in the story! I also really appreciate the letters that Ingrid writes to each of her children, a beautiful tradition that I would like to do as a mother. 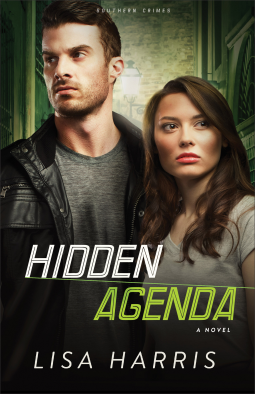 Susan does a wonderful job of bringing this series to and end, wrapping up some of the loose ends from the other stories. 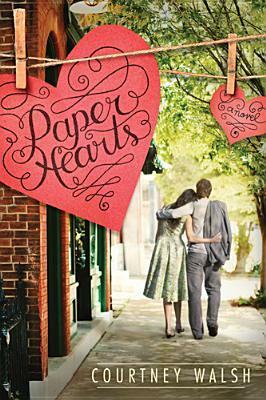 If you are looking for an interesting series that will keep you on your toes and introduce you to love able characters, then I highly recommend this series! Sadly, this is partially a book related resolution. I have a library in our house for all of my books, but I need to go through and sort them just to make sure that I don't have more then one copy and that the copy I have is in good condition (the latter applies more to our kids books, since I know a few of them are missing pages or have been slobbered on a bit too much). I know a lot of us feel the need to make this resolution, especially after all the holiday goodies. I want to basically cut artificial sweeteners out of my diet and start using honey or maple syrup in my own baking/cooking. I found a book for 15 minute workouts that fit well into my schedule. I just kept having to return the book to the library. ;) I need to figure out if I should buy that book to have on hand all the time or go with a DVD instead. What are some of your favorites? Don't get me wrong, I am appreciative of all the gifts my children receive at Christmas, but it feel the need to organize and share (my sister was just thrilled for this to carry over to her, since I pulled out several bags younger toys for her little one to play with. At their house. lol). What resolutions are on your list?